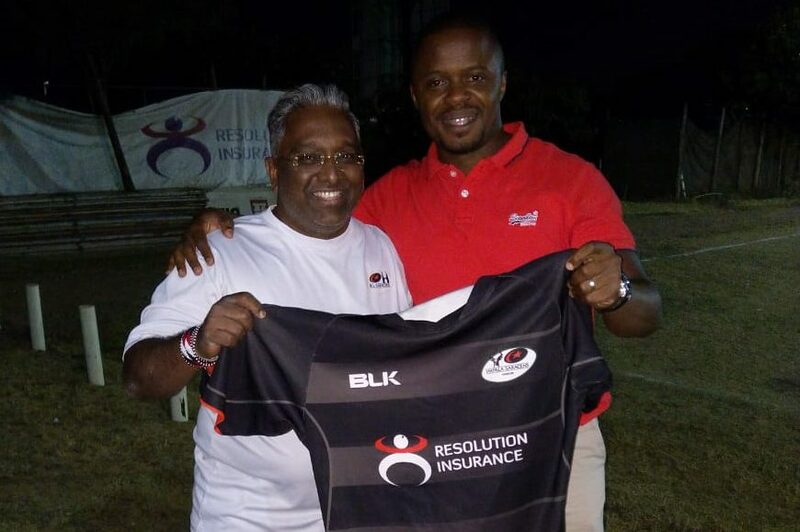 KL Saracens Two Cup wins for KL Saracens in bumper weekend of rugby! 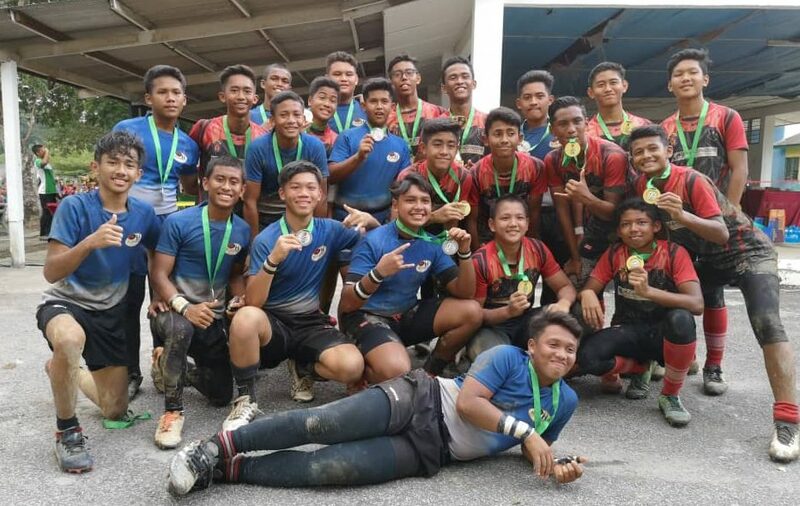 Two Cup wins for KL Saracens in bumper weekend of rugby! 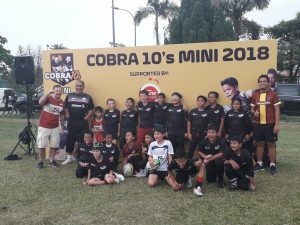 The weekend of 17-18 November 2018 saw a whirlwind of rugby fixtures for KL Saracens, with 15 teams competing across 11 age groups in two big tournaments, the Cobra Mini 10s at the Rubber Research Institute in Sungai Buloh and the KGV Super 10s being held at KGV Green in Seremban. 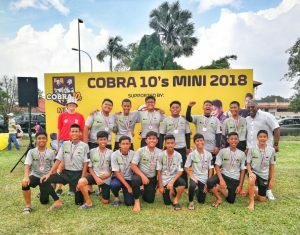 The Club was represented at the Cobra tournament by teams from U6, U7, U8, U9, U10, U11, U12, U13 (2 teams), U14 and U16 and at the KGV Super 10s by teams from U12, U14, U15 & U16, highlighting the strength in depth that the club now has in a number of age groups. All of the teams represented the club fantastically well over the weekend, demonstrating great sportsmanship, camaraderie and no small amount of rugby skill and passion. Collectively the teams got through 81 fixtures, with almost 250 players pulling on the Saracens shirt to do their best for the club. 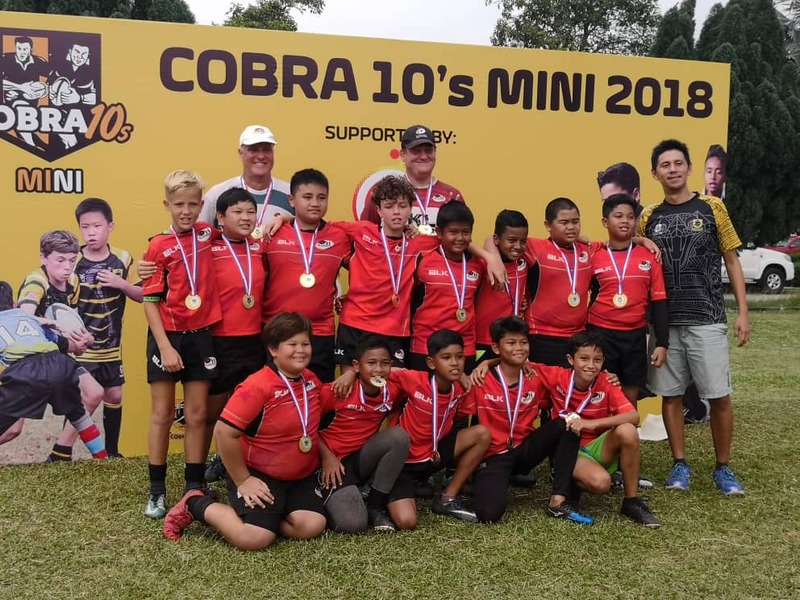 7 of the teams finished in the top four of their respective competitions, with the U7, U9 and U13 teams each claiming 3rd place (Plate Winners) in the Cobra Mini 10s comp. 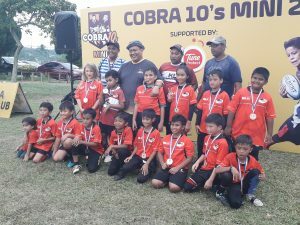 Top performances of the weekend came from the U10 and U11 age groups, both of whom went the extra mile to secure their first Cup wins of 2018 and round off an excellent day’s work for the club at the Cobra tournament. Special mention should also be made of some of the less experienced players who took the opportunity for greater than usual game time this weekend by virtue of the number of fixtures being fulfilled by some age groups. Of particular note was the U16 squad playing at the Cobra tournament that featured a number of players participating in their first competitive fixtures. All acquitted themselves extremely well and have given the coaches great satisfaction in knowing that the pool of talent in this and other age groups runs extremely deep. 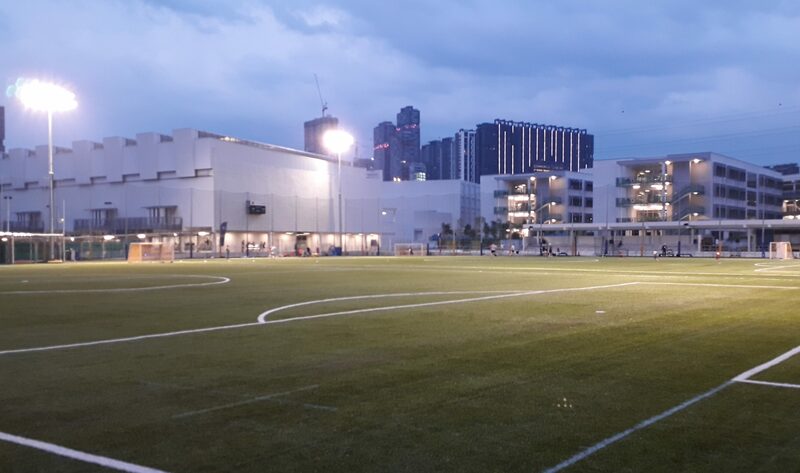 The KGV Super 10s proved to be a tough outing for all four of the KLS teams taking part and, despite strong showings in the Pool stages on Saturday, especially from the undefeated U16 team, none of the KLS cohort were able to make it beyond Sunday’s Cup Quarter Final stage in this year’s competition. Our sincere thanks go to the hard working organisers of both fantastic tournaments over the weekend, to our players for being such great ambassadors for the club and to our volunteer coaches and parents for supporting our young players in such a positive fashion on this great rugby journey. 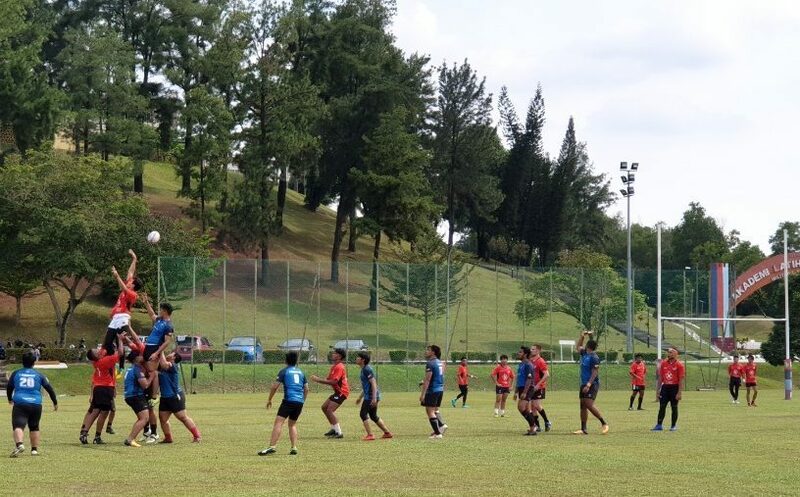 Next weekend sees the big boys back in action, with the 1st XV taking on KL Tigers in a pre-season friendly at Padang Merbok (Saturday at 3.00pm) and the Academy U18s hosting the touring Anglo Chinese School U18s from Singapore at RSC Kiara (Saturday at 4.30pm). Come along and support!